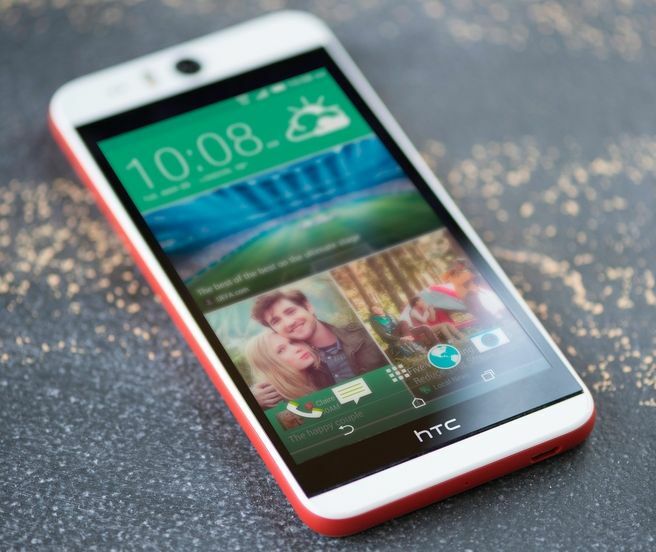 Along with HTC RE Camera, HTC also announce the launch of another phone in HTC Desire family. HTC Desire EYE featuring the best front-facing camera available in the market that puts you at the center and looking your best. 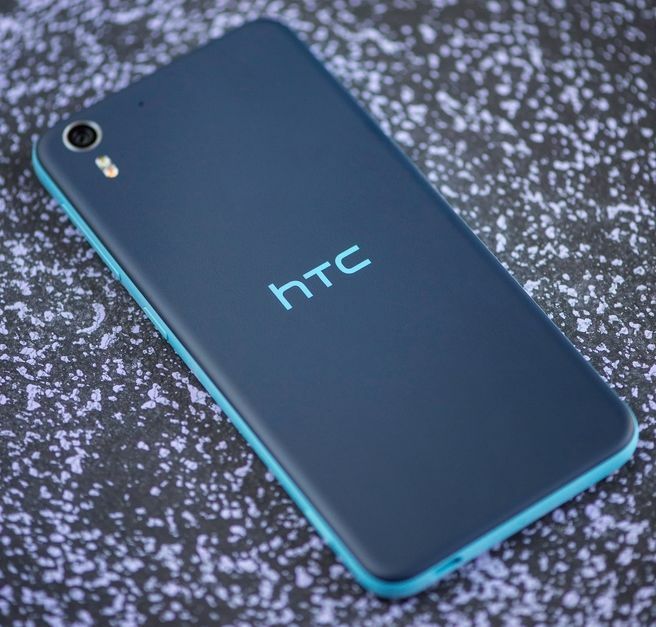 HTC Desire EYE features 13MP front and rear camera with EYE technology and Zoe. The camera allows you to zoom, crop and print without compromise. HTC Desire EYE is also compatible with Dot View Case. HTC Desire EYE will be available all over the world including India starting in October. No details on pricing yet.